Return of the Sonora® Sound Shim™! This month, Acoustics First® is pleased to announce the return of the Sonora® Sound Shim™! The new version of this product features a simplified construction, a higher NRC and increased low-end absorption. 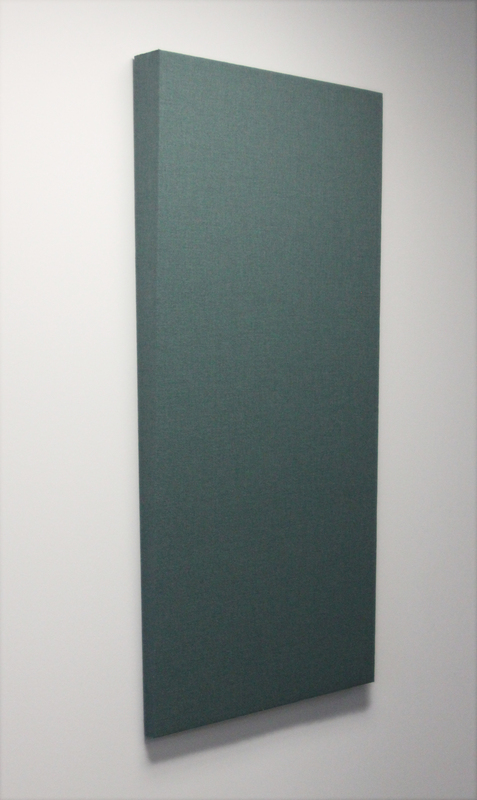 These tapered ‘wedge’ panels are a great alternative for those looking to add some architectural panache, while simultaneously helping to control those troublesome ‘bass’ frequencies. Sound Shims™ are a particularly good option for spaces such as auditoriums and theaters. Available in sizes up to 4’ x 8’. This entry was posted on May 22, 2018, 1:43 pm and is filed under Uncategorized. You can follow any responses to this entry through RSS 2.0. Responses are currently closed, but you can trackback from your own site.